Take note, sandwich fans: McAlister’s Deli is joining the astonishing number of restaurants on Hilliard-Rome Road in Columbus, just south of Hilliard. Known for its deli sandwiches and giant stuffed baked potatoes, the new location will open near the Meijer at 1581 Hilliard-Rome. This will be the second central Ohio location for the Atlanta, Georgia-based company, which also operates a store at 7664 Sawmill Road. 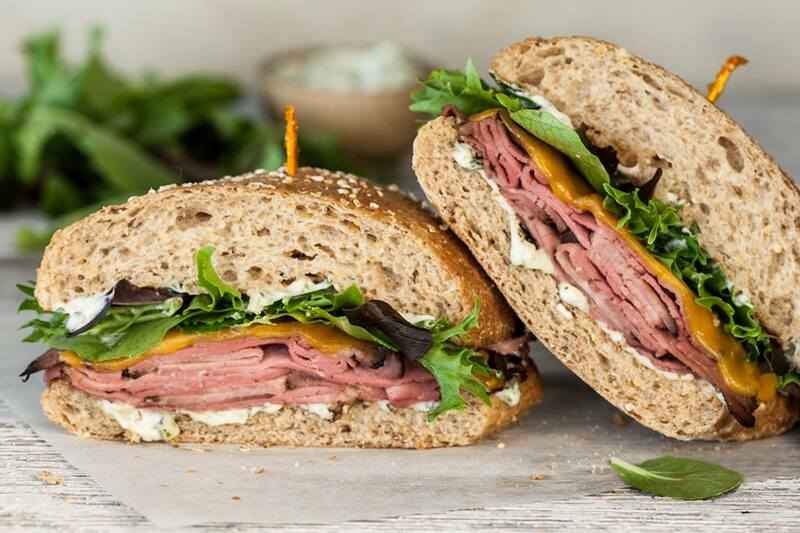 A press release from McAlister’s franchise owner Dan Mulvey suggest additional central Ohio locations of the fast-casual deli may be coming in the near future. Have you tried McAlister’s yet? Looking forward to checking out the new location? Let us know in the comments.